CINEMA 4D Release 13, следующее поколение отрасли 3D-анимации, визуальных эффектов, живописи, и применение рендеринга программного обеспечения. 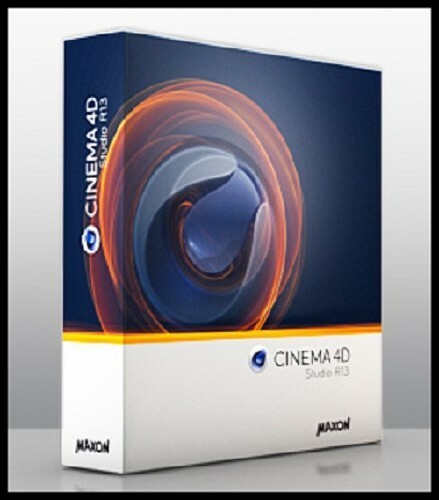 CINEMA 4D Release 13, the next generation of its industry- leading 3D motion graphics, visual effects, painting, and rendering software application. With all new character tools, integrated stereographic capabilities, stream-lined multi-artist collaboration and physical rendering, CINEMA 4D Release 13 builds on the company's 25-year legacy of enabling digital content creators around the world to produce highly engaging content quickly and easily for a variety of industries.